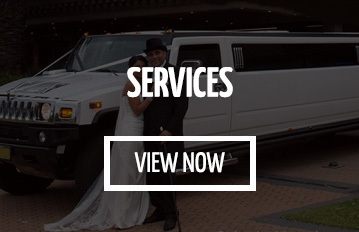 Why our Hummer Hire Limo for hire? If you are looking for a beautiful hummer hire limo, then you are at right place! Hummer Hire offers you beautiful stretch H2 limousine at the price-beat guarantee. The Stretch Hummer H2 is an impressive vehicle that offers you big space, comfort and style. A Hummer Limousine is perfect for Hen & Stag parties, group’s night out, sightseeing, sports events and as a wedding car. Well-trained and knowledgeable chauffeurs drive all our Hummer hire. 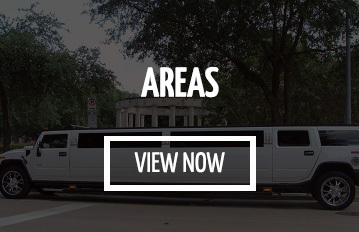 Our Hummer H2 Stretch Limousine can accommodate more than 16 passengers. All our Hummers are equipped with modern amenities such as LED, refrigerator, DVD and iPod Dock. The infrastructure of our white hummer creates an amazing party scene. The internal lighting, mirrored ceiling and impressive bar is a perfect blend of fun and luxurious experience. Enjoy London, with our Hummer Hire London services!  Hummer Hire offers its services in complete London. We try to deliver everything with extreme customer satisfaction. The first Stretch Limousine was created in Forth Smith, Arkansas in United Stated in 1928 by a coach named Armbruster. Earlier, it was an excellent transport for the big band’s leaders. The H2 limo is assembled into three sections. The middle section is entirely new; the front part uses a modified GM 2500-series utility frame, and the rear sections are comprised of modified GM-1500 Series frame. A lavish Stretch H2 Limousine for 16 passengers, with four bottles of Bubbly free. Dancing multi-color change opera lights with mood colour changing lights. Chrome tubular side steps with four colour change fibre optics. VIP custom seating in rear. Full stainless pin dot stargazer bar & ceiling. Custom 3 tone “J” seating. Fibre optic illuminated tumbler and glass holders. Touch screen control panel. Intercom to chauffeur. Privacy screen. Full 360′ blacked out windows. 5000 Watt super sound system. Champagne flutes, decanters & ice coolers. Fiber-optic LED lighting + sound to light control. CD / DVD / FM / AM stereo sound system. Laser lighting show. iPod compatible. London is also an architectural hub, and one such excellent example is the Alexandra Palace. Intended to be the People’s Palace, this was later named as the Ally Pally. The Alexandra Park is also one of the critical areas of London which are an 80-hectare park which has got the Green Flag Award and the Green Heritage winning landscapes. Any London trip is incomplete without a trip to the Tower of London with the marvellous London Eye, Madame Tussauds and famous Big Ben around the area. Further, there is the Guildhall which is situated off the Gresham and Basinghall streets. It is still the administrative centre of the City of London. You should also visit the Hatton Garden which is known as the London’s jewellery quarter.